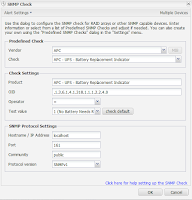 GFI MAX has the ability to monitor any device that has SNMP support. That is: if you can attach a community/trap to it, MAX can keep tabs on it with a 24x7 or DSC. (We are a query, not a trap.) For instance, American Power Corporation's PowerChute® software can be set up to just that. I'm going to limit this post to Smart-UPS & PowerChute and not talk about InfraStruXure Manager or Symmetra in the interest of time/brevity. Feel free to contact me and/or comment if you have or need that information. Once the service is enabled and saved with this configuration, the only thing left is to add the check. With a Server Agent, you'll be able to monitor this device whether it's locally-connected or on the network. With a Workstation Agent, you can monitor a locally-connected UPS only. 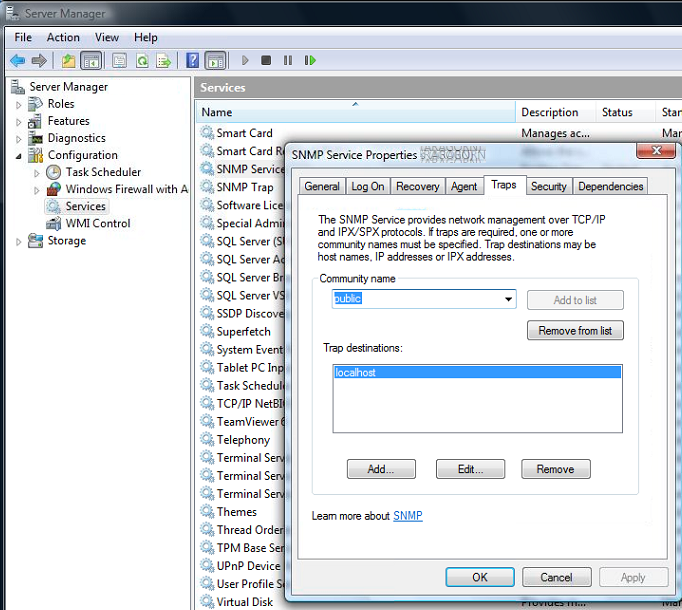 But either way, you can add/edit the same SNMP checks. In our system, there are three System Checks (that is, checks built-in to our system): select APC from the vendor list, then select the Check pull-down to see them. To monitor all 3, add them one at a time. 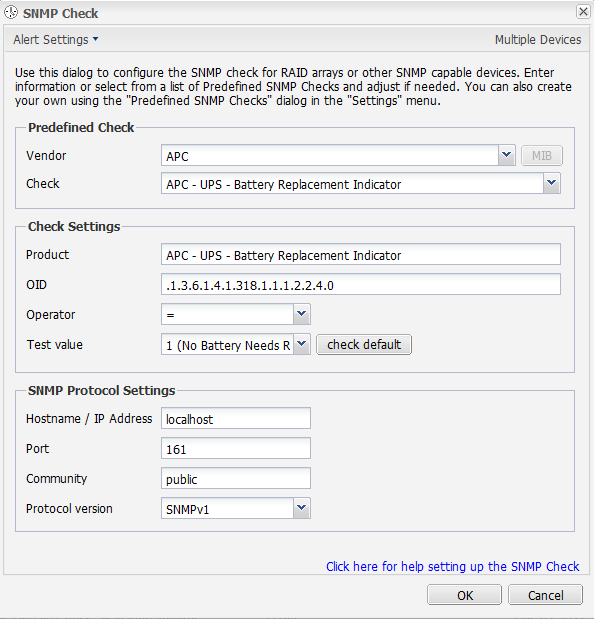 If you'd like to add addional OID's for APC (or anything else for that matter), use the Predefined SNMP Checks from the Settings menu. If you're unsure about OID's, my first recommendation would be to ask the manufacturer of the device you're trying to query with GFI MAX. Most have a full list of OID's or MIB's. 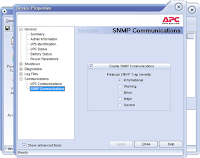 Or, you can use GETIF (www.wtcs.org/snmp4tpc/getif.htm) or iReasoning (www.ireasoning.com/mibbrowser.shtml) MIB/OID browsers to find out the information from any SNMP device. 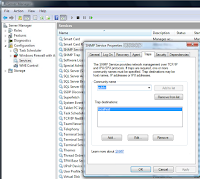 There's more information about SNMP checks in your Help file: just follow the link in the check dialogue window as shown above. 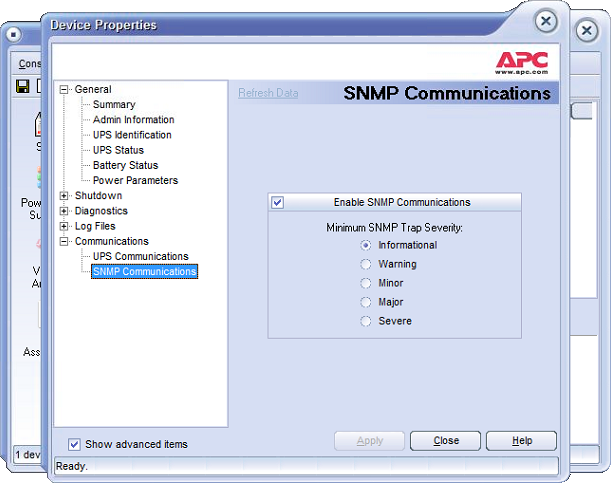 Obviously, this is just the tip of the iceberg; other SNMP checks can be added, used, and discovered. Yes, we will be adding more System Checks in the future, plus we'll be adding -- aahhh, no, you're not going to get me to say that! You'll have to keep your eye on our road map.